Why is baldness so bothersome? 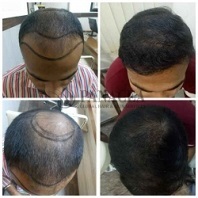 Baldness in both men and women is getting common in this progressive age due to excessive junk food, pollution on the streets and lack of care for one of the most influencing characteristic, our hair. A lot of people often neglect the necessity of hair only to realize the value when it’s too late. Let’s face the truth, no matter how much we preach that looks are not important, often first impression makes the most impactful one. 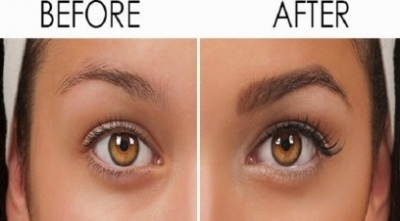 So it is proven extremely helpful if your appearance enhances your personality. Everyone who has suffered from baldness will accept the sense of unease that crept over them whenever pairs of eyes would stare above their head. It not just bothers you, but also your company, especially when separately pointed out.So, it is essential to get benefits of hair transplantation from a reputed Hair Transplant Center in Delhi. Suffering from stress and anxiety for prolonged periods of time. 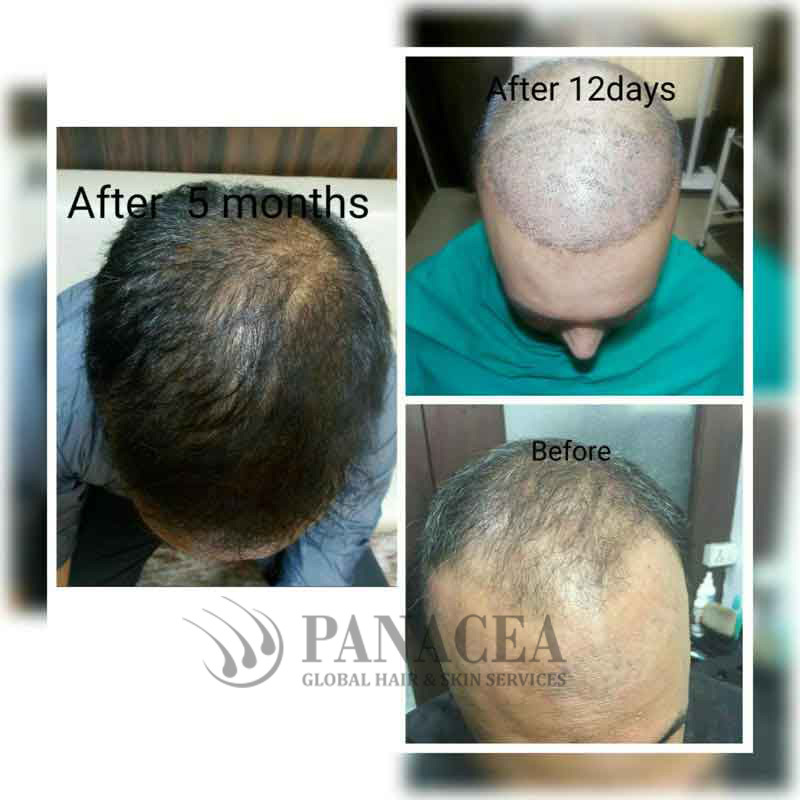 A primary factor for loss of hair is aging, we notice that hair fall exceeds hair growth with age and thus baldness appears. Liver problems often show their effects on your hair in the form of hair loss or graying hair at premature age. 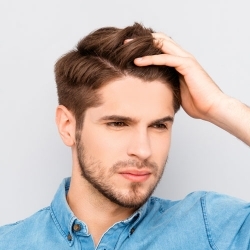 Family genetics is often the most common reason for baldness, since this trait is mainly passed on mainly from father to daughter and mother to son. 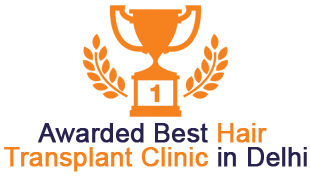 The most safe and beneficial way to treat hair loss effectively is to opt for Hair Transplant in Hair Transplant Center. Should you really opt for Hair Transplant? We do not find one good reason why you should not opt for Hair Transplantation, given that in most of the cases the patient comes out without any side effects and a new, replenished appearance that turns heads in their direction. 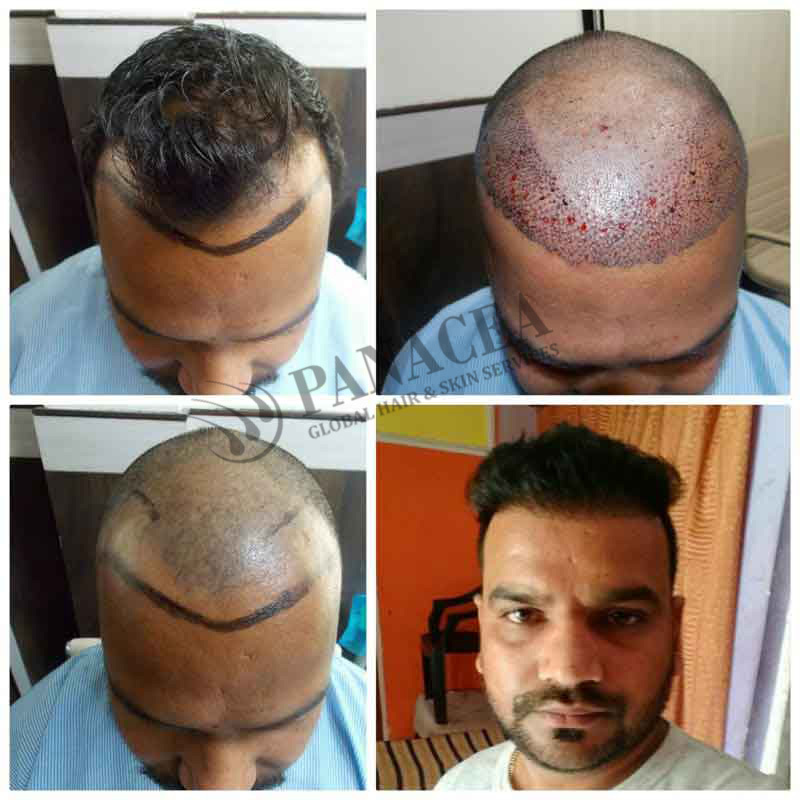 This is a totally hassle free process, just make sure that you walk into the right Hair Transplant Center and do not go for non-professionals. The process does not take much time and thus you can be sure of not having to take a break from your regular schedule. In this process, the patient acts as the donor himself and thus no problems arise after transplantation. 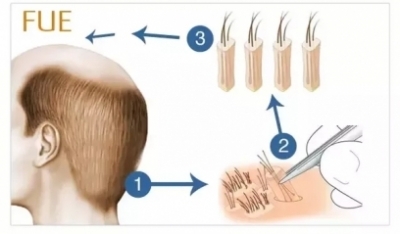 Hair follicles are chosen from the denser parts of the scalp; technically the back of the head is taken and grafted on the frontal part where scarcity of hair is produced. 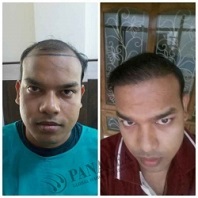 In reality, even for this process doctors in Hair Transplant Center have invented various technologies and two or more of them can be combined to generate the best possible results. Discuss your lifestyle with your doctor so that he can assess the best possible remedy for you. 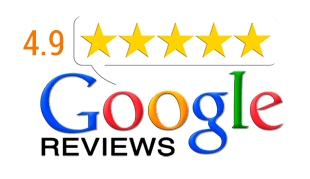 Check out some reviews on the doctor or surgeon in Hair Transplant Center who will be operating this procedure. 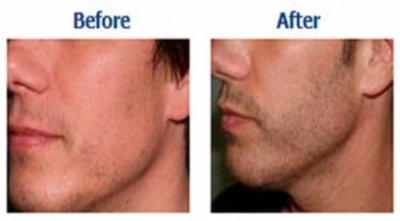 Speak to people who have undergone hair transplant recently to know what to expect. 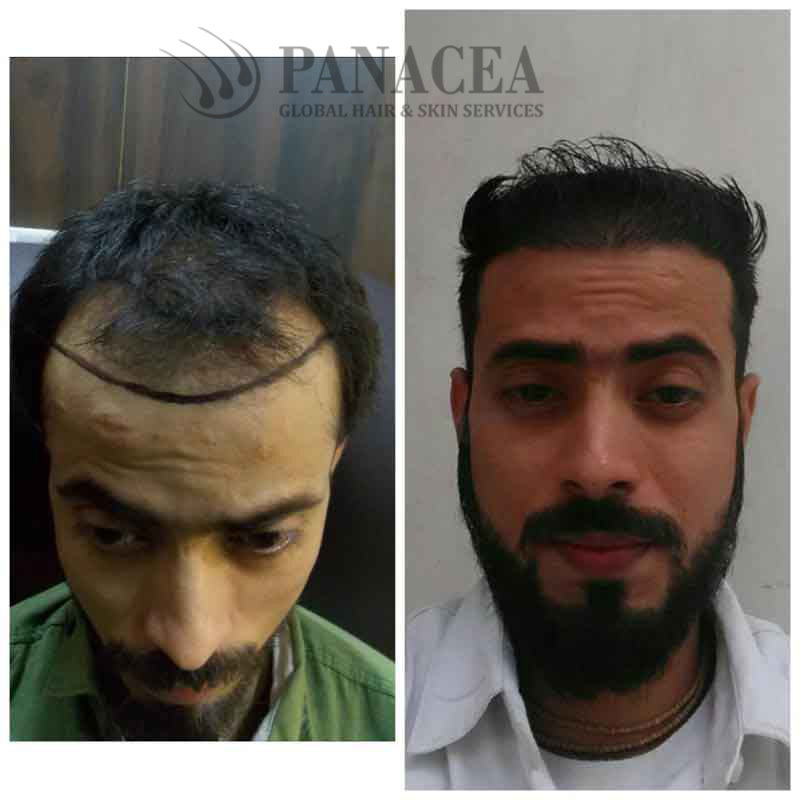 Make sure you are eligible for hair transplant; normally candidates sporting low hair growth are not eligible for hair transplant. 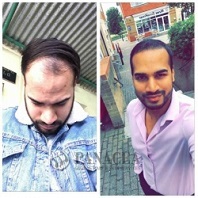 Lastly, never opt for cheaper doctors who promise hair transplant at low charges. 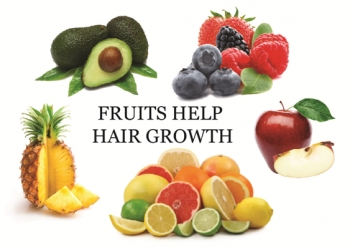 During thecommon aging process, any people losearound25% to 30% of the hair during middle and adolescence ages. In a reputed Hair Transplant Center, Hair transplant will beperfect for treating baldness as well as hair loss. So, what are you waiting for? 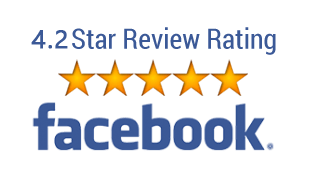 Just visit the clinic today! 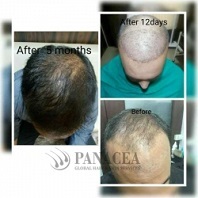 Panacea Global Hair Services is one of the India’s reputed Hair Transplant Clinic in Delhi. 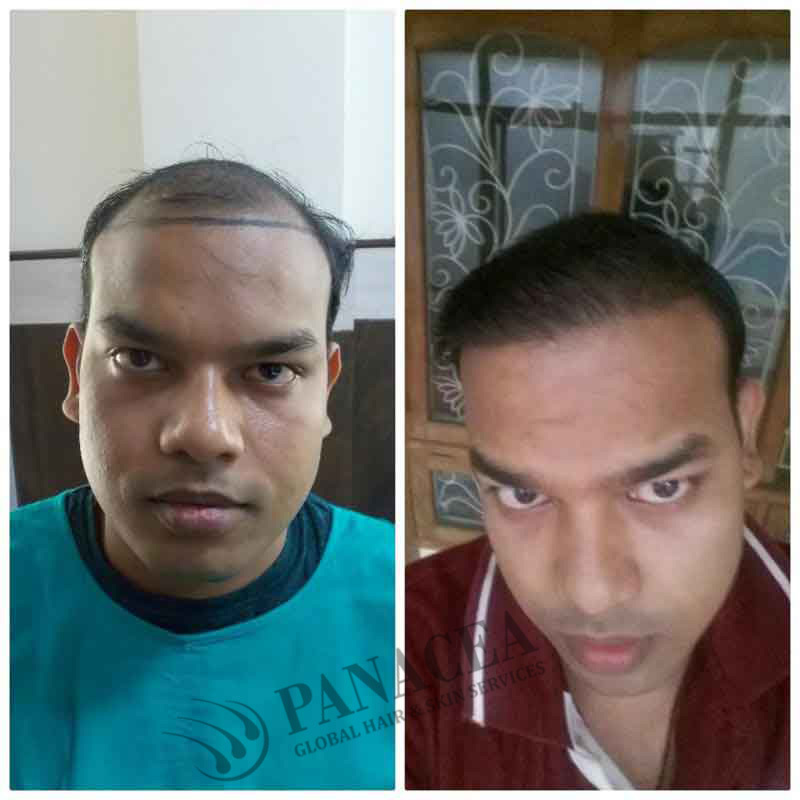 We provide best Hair Loss Treatment services at very cheap and affordable cost. 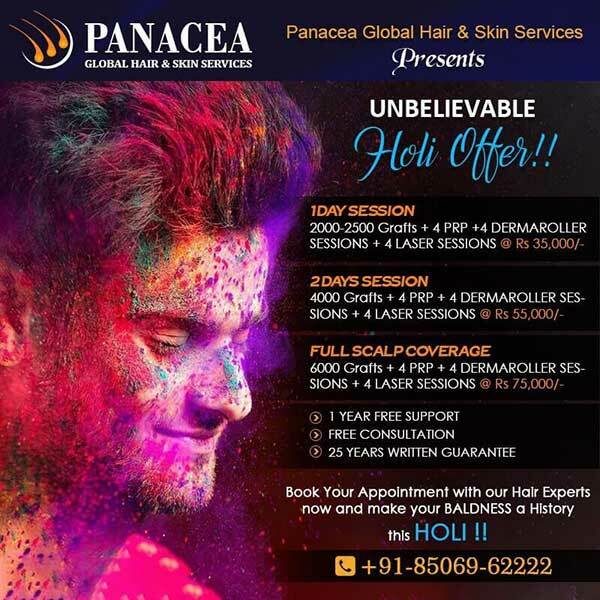 Call @ 9811990803 for Hair Restoration Treatment in Delhi.